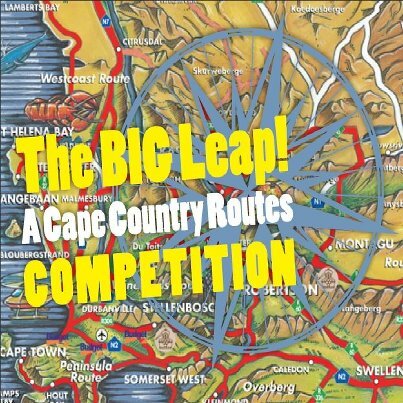 Cape Country Routes has launched a Great Competition with over R 60 000 worth of prizes. properties, which property is your favourite and why? Naturally Augusta de Mist would be a great choice to rave about!! 3) Remember to include some comments about your favourite Cape Country Routes properties & their activities. 4) Get your friends and family to LIKE your paragraph. The more LIKES you get, the higher the judges will mark your paragraph. Please visit http://www.capecountryroutes.com/ for inspiration. They will announce a lucky winner each week for 8 weeks. They are giving away R 35 000 worth of weekly prizes. Only those 8 weekly winners will go through to the final draw in week 9. The final winner will win a 12 day holiday for 2 people worth over R 25 000. It could not be easier to win! !